Solarize Cedar Rapids & Linn County is a grassroots residential group purchasing program for solar. Offered by The City of Cedar Rapids, Linn County, and the Midwest Renewable Energy Association, homeowners throughout Linn County may participate in this program to help pool their buying power to secure significant discounts that make installing solar more affordable. Start by attending a Solar Power Hour, our free information session that teaches you the basics of solar, its financial implications for your household, and how the program works. Then, get a free, no obligation site assessment from our installer. You have until September 30 to decide whether to go solar through the program. UPDATE 10/23/17: The results are in! 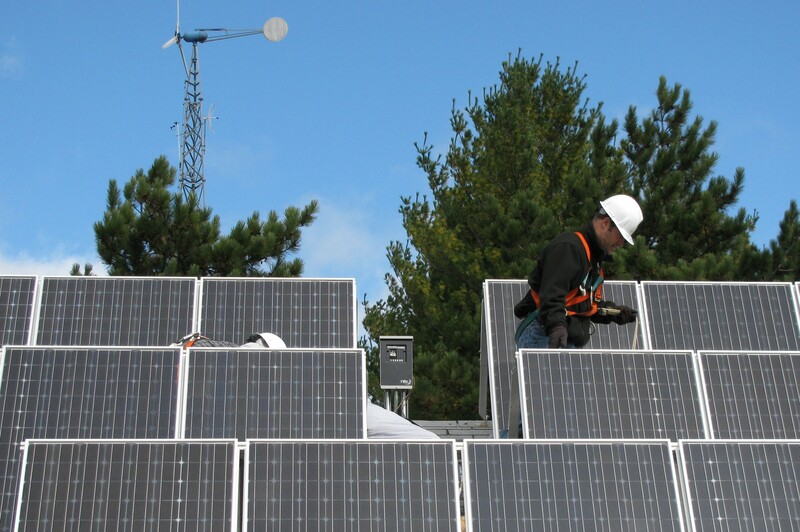 Solarize Cedar Rapids & Linn County has come to a close with 607.22 kilowatts (kW) of clean solar energy contracted for installation on 104 homes in Linn County, nearly doubling the program’s goal of 350 kW. Due to the large number of purchases, the Solarize Cedar Rapids and Linn County program resulted in a rebate of $200 per kW installed saving the average participant $1,164. Congratulations to all who participated! You are helping make your community cleaner and more energy independent! As a whole, we estimate that the 104 participants will save over $100,000 in utility costs their first year, producing a combined total of nearly 700,000 kWh of clean solar energy annually. The environmental benefits of the Solarize program are equally impressive. We estimate that over 927,000 pounds of CO2 and 14 million gallons of water will be offset in the first year alone by using this renewable source of energy rather than fossil fuel generated electricity. UPDATE 8/18/17: We have surpassed our second program benchmark by signing up a total of 150kW, a total of 21 homes going solar (and counting!). 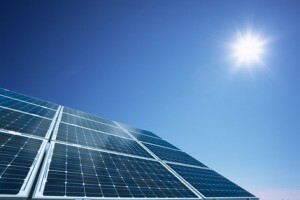 As a result, all participants will be rebated $100 per kilowatt of solar installed. Our next benchmark is 250 kW. UPDATE 7/18/17: The first benchmark of 50 kW has been reached! This triggers a rebate of $.05 per watt ($50/kilowatt) for all participants. The next benchmark is 150 kW.